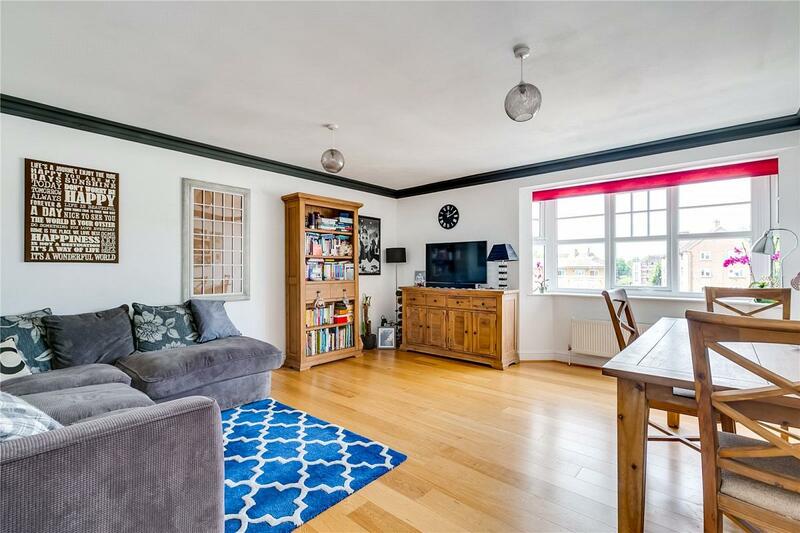 A spacious apartment with close to 600 sq ft of living space occupying the second floor of a modern gated development close to Mortlake station. 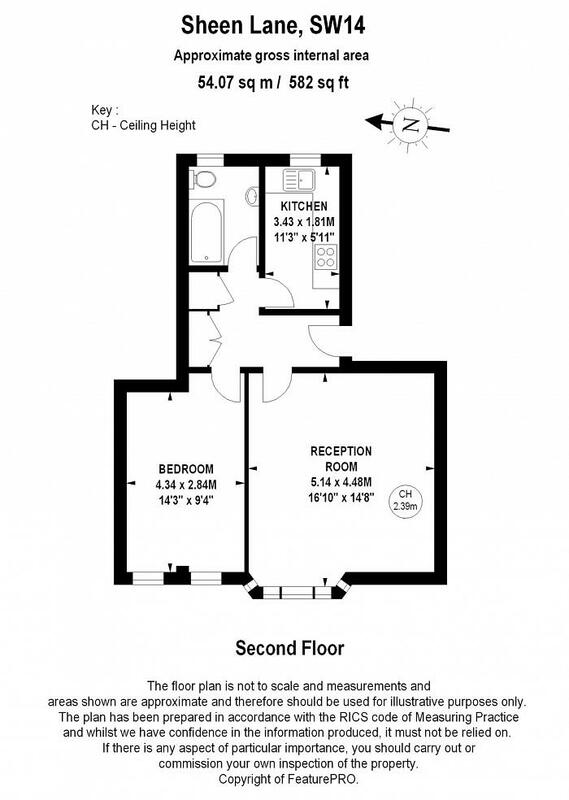 Accommodation comprises a modern kitchen and living room, a double bedroom and further benefits from secure parking. 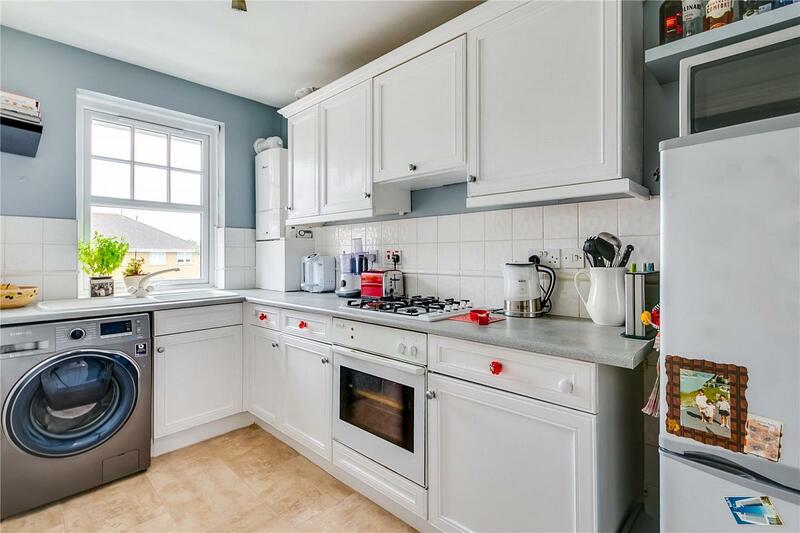 This lovely flat is conveniently located on Sheen Lane providing easy access to Mortlake train station and Mortlake Green. Local amenities and shopping facilities can be found along the Upper Richmond Road, Sheen Lane and Mortlake High Street itself. "Purpose built 1 bedroom flat with parking"